At On the Inside, we have a combined 26 years of interdisciplinary experience in designing beautiful interiors, construction and project management, we understand what it takes to create unique spaces. We seamlessly combine form and function while never forgetting quality, budget or timelines. One of our core beliefs is exceptional customer service, which is paramount to a business’s success and we always strive to provide only the best. 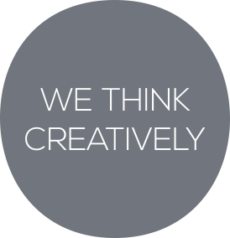 On the Inside is team of passionate, creative and committed people who strive to exceed the expectations of our clients. Through our wealth of experience and our ideal combination of skills we are able to take on design and construction projects ranging from residential builds to larger commercial developments. Our portfolio includes Hotels, Retail Stores, Restaurants, Commercial Properties and Residential alterations and new builds. We are able to offer a full turnkey service or individual services as our clients require. Our team is reliable, neat and pays attention to the smallest details in order that are clients are left satisfied with a project completed to the highest standard. We operate our business in a way that is honest and trustworthy. We aim to prove to our clients that while we are running a business, we always have their best interests at heart. We are dynamic and adaptable to our clients’ requirements. Our creative and technical knowledge enables us to develop innovative and inspired solutions to create beautiful spaces that work. We pride ourselves on our strong work ethic. Our clients’ satisfaction is most important. 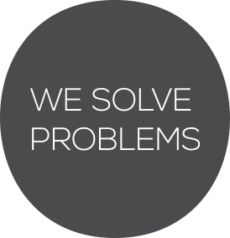 We are a team of competent experienced individuals and in an industry often fraught with difficulties, we strive to be honest, reliable, dependable and professional. We take pride in the work that we produce and our skills and attention to detail ensures that projects are delivered to the highest possible standard.